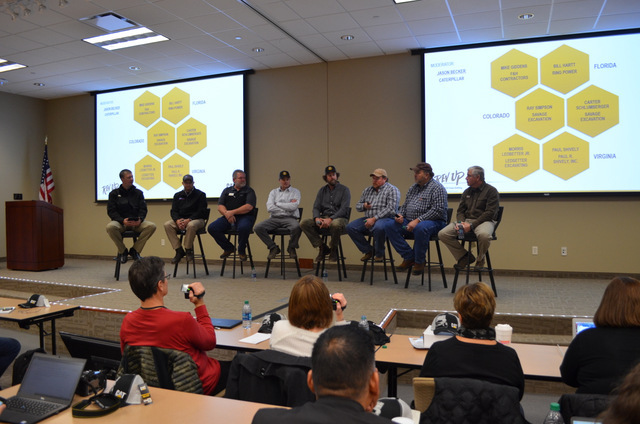 Each fall the machine trade press gathers in Peoria, Ill., to discuss and operate the latest equipment and products from Caterpillar. 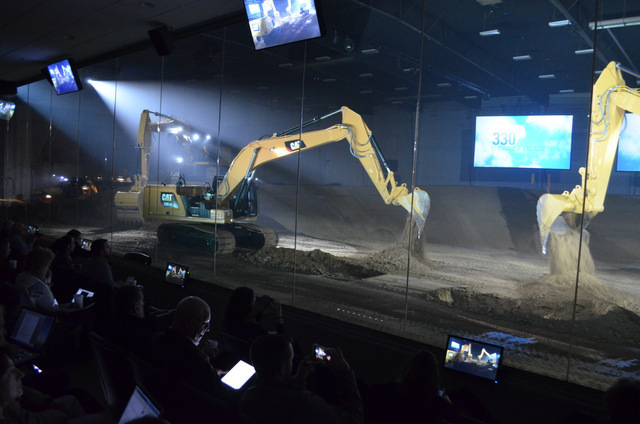 Last week, the iconic earthmoving machinery brand had its biggest media days yet, releasing 24 different models (the most ever at such an event). 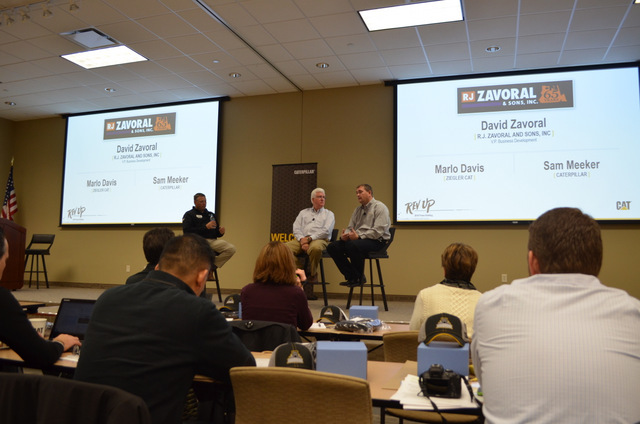 For two full days, journalists interviewed product managers, listened to panel discussions with contractors, operated iron and then reviewed it all with a few beers at dinner each night. 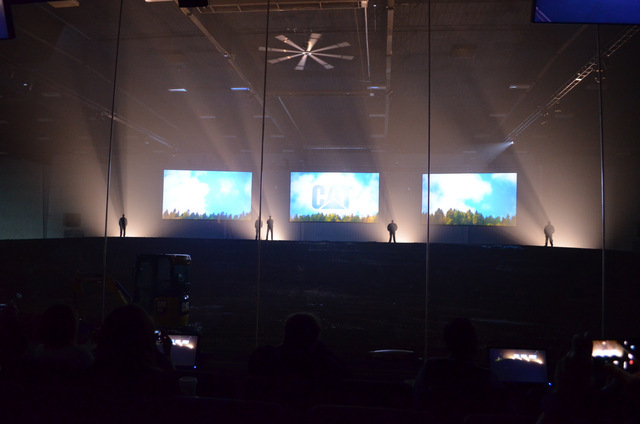 The fall 2018 event was especially huge in the compact category. 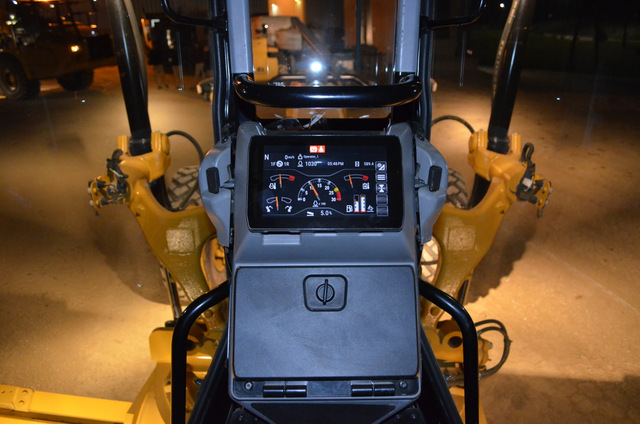 The big headline was Caterpillar’s brand new Next Generation mini excavators (1- to 2-ton and 7- to 10-ton variants), which all come with maybe the nicest standard features in the industry — big LCD monitor; Stick Steer system, which allows the operator to switch (with the touch of a button) from conventional lever/foot-pedal steering controls to left-hand joystick control; automatic two-speed travel; a front window that slides upward and stores overhead; machine security system with key pass code or push-to-start tech with a fob; and loads more. Four years in the making, these Next Gen models also have the specs to complement the amenities. On the micro side, there’s the: 301.5 (1.5-ton class, standard tail swing, with canopy); 301.7 CR (1.7-ton class, compact radius, with canopy); 301.8 (1.8-ton class, standard tail swing, with either canopy or cab); and 302 CR (2.0-ton class, compact radius, with either canopy or cab). 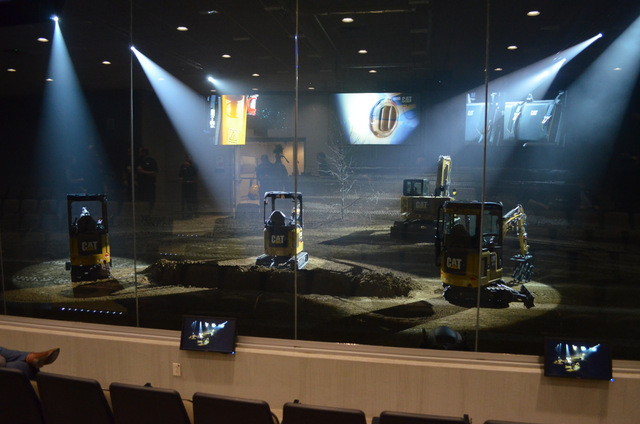 Dig depths are 7 ft, 8 in. or 7 ft, 9 in., depending on the model, and an available long stick increases depth to 8 ft, 4 in. or 8 ft, 5 in. Rubber track undercarriages are standard, with steel tracks available for all models. 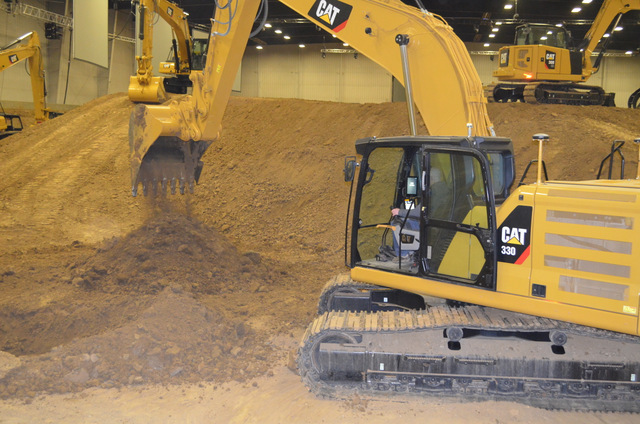 All the new models use the Cat C1.1 engine, a three-cylinder diesel rated at 19.2 net hp (14.3 kW) and 21.6 gross hp (16.1 kW), while meeting Tier 4 Final/Stage V emissions regulations. 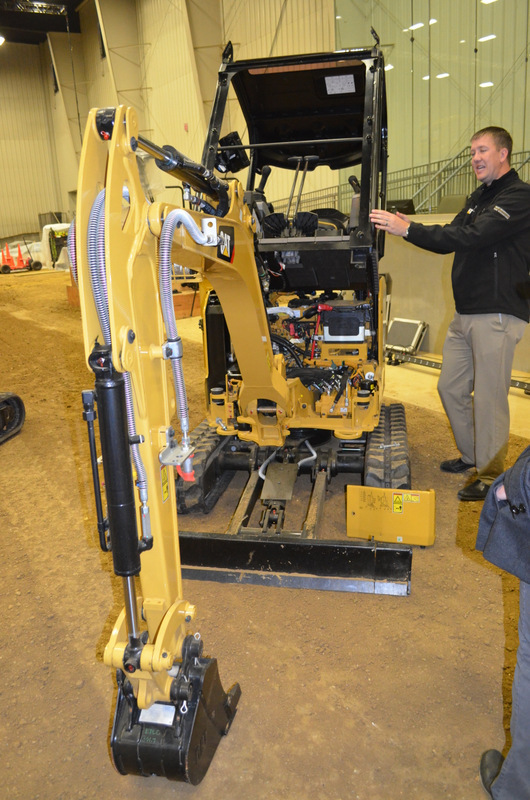 The expandable undercarriages (standard for all models) narrow to allow the new machines to enter worksites through restricted access points, then extend to provide a stable work platform. Undercarriages for all models, except the 302 CR, retract from 51.2 to 39 in. ; the 302 CR retracts from 55.1 to 42.9 in. 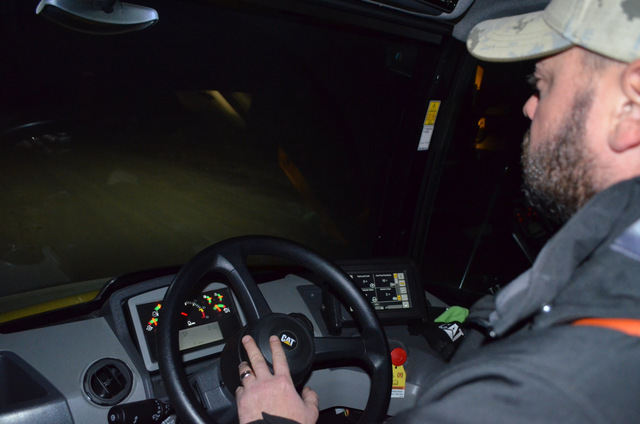 There are six new models in the 7- to 10-ton category as well. The new-model lineup includes the: 307.5, a standard tail swing model with a fixed boom; 308 CR, a compact radius model with a swing boom; 308 CR VAB, featuring a variable angle (two-piece) swing boom; 309 CR, a new model in the mini range featuring a compact radius, swing boom and high-flow auxiliary hydraulics; 309 CR VAB, which expands the 309 CR’s capability with a variable angle boom; and 310, also new to the range, featuring a fixed boom, standard tail swing, and twin blade cylinders for handling heavy-duty dozing chores. 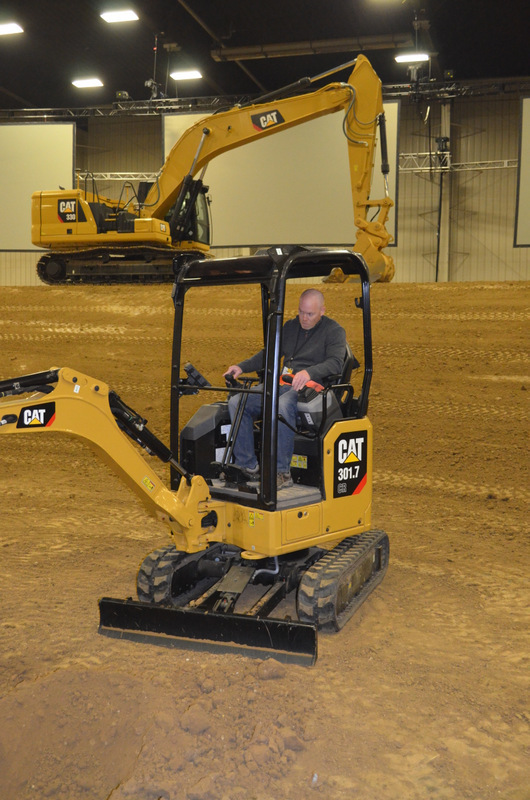 The new models have standard dig depths from 13 ft, 5 in. to 17 ft. Three models — 307.5, 308 CR and 309 CR — are available with a long-stick option that increases dig depth by approximately 22 in. 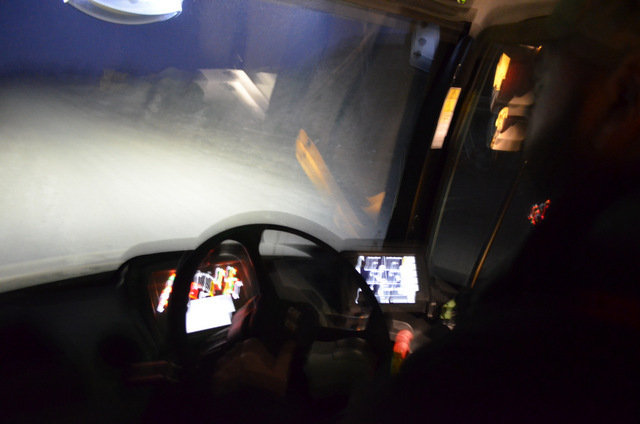 Powering the 307.5 is the Cat C2.4 turbo diesel engine rated at 55.9 net hp (41.7 kW); the five larger models use the Cat C3.3 diesel engine rated at 70.3 net hp (52.4 kW). 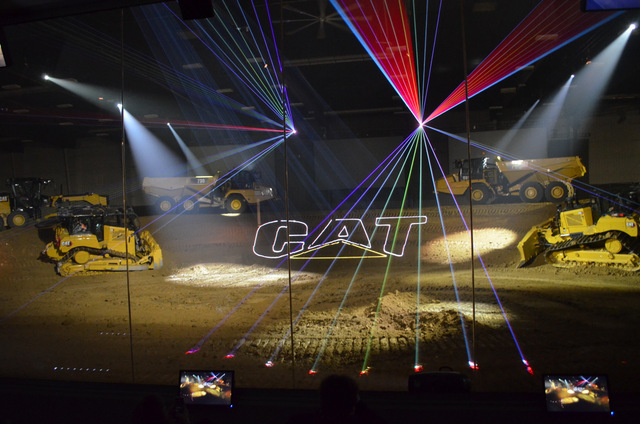 There was obviously a lot more cool equipment launched at the event last week. 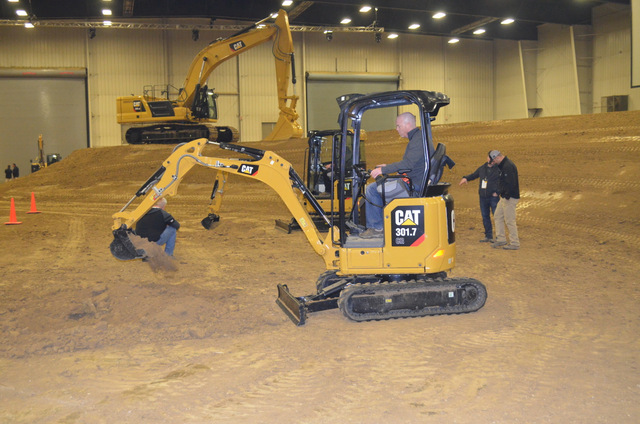 Lots of big stuff that ranged from ag and waste handler wheel loaders to a complete revamp of Cat’s famed D6 dozer. 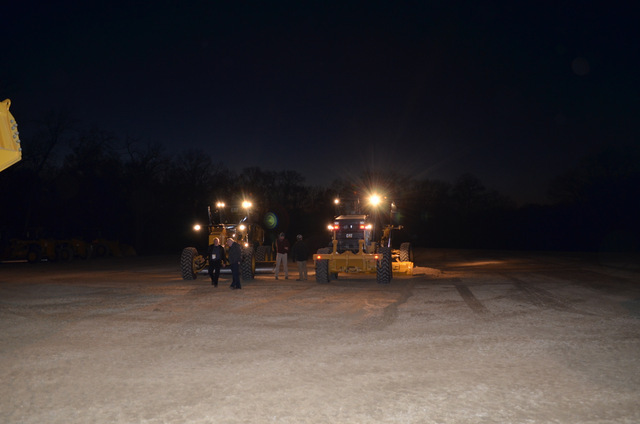 On the small side, the company announced the 903D and 918M compact wheel loaders and the CUV85 and CUV105 D utility vehicles. 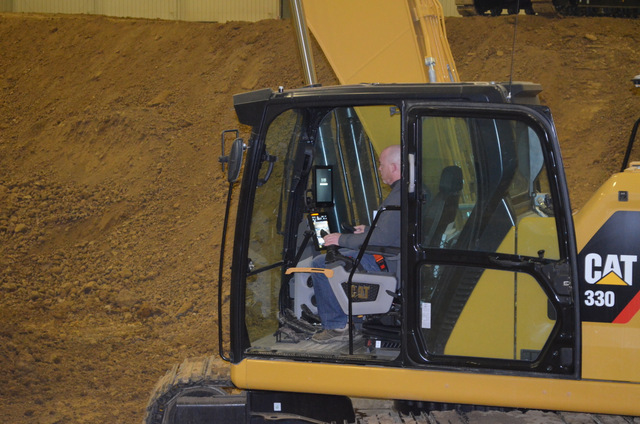 We’ll discuss it all in our January print issue of Compact Equipment. 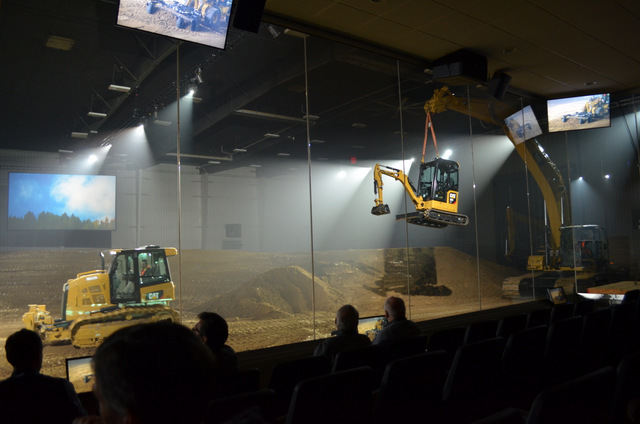 Until then, enjoy these photos from the fall press event, which include classroom work, nighttime operation, digging lots of holes and some amazing jobsite simulations from the expert operators at Caterpillar’s indoor arena in the Edwards Demonstration and Learning Center. 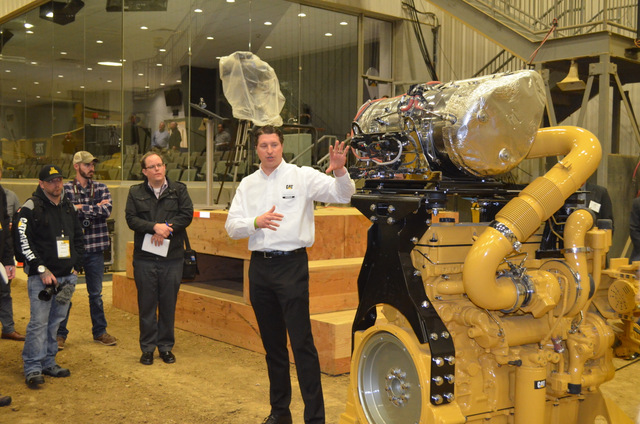 For more info on Caterpillar, click this link. Do it!